Join Telluride Ski Resort for their newest program at the Ski and Snowboard School. 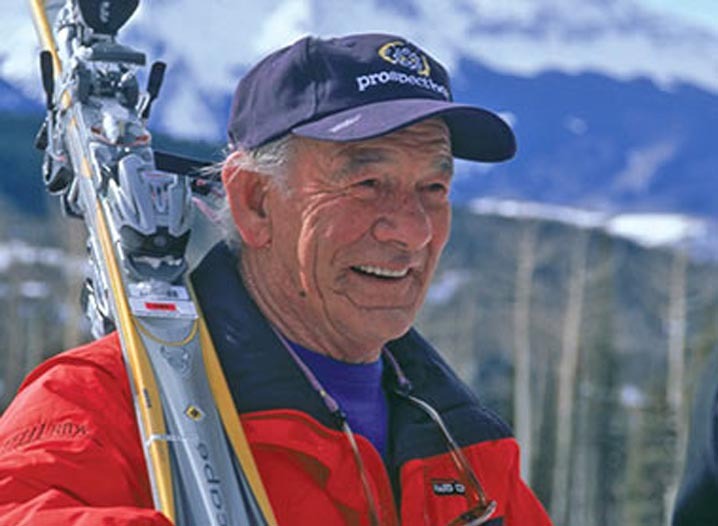 The Silver Skier Program is offered to skiers 50 years young and up. On Thursdays in January and February join top pros from the Ski School and meet others who share your passion for the sport. Silver Skiers will enjoy exploring the mountain with new friends and just the right amount of coaching.Session 1 will take place Jan. 3, 10, 17 & 24. And Session 2 will take place Jan. 31, Feb. 7, 14 and 21. For more information and to sign up, please visit their website.